KERRY’S PLACE IS EXCITED TO PARTNER WITH AURORA HIGH SCHOOL TO OFFER TULIPS FOR AUTISM! Spearheaded by Aurora High School student Amanda, proceeds from Tulips for Autism is the schools way of spreading Autism Awareness and giving back to the community. Tulips will be available in quantities of 5 for a cost of $10. Proceeds will be used to support programs and services provided by Kerry’s Place. 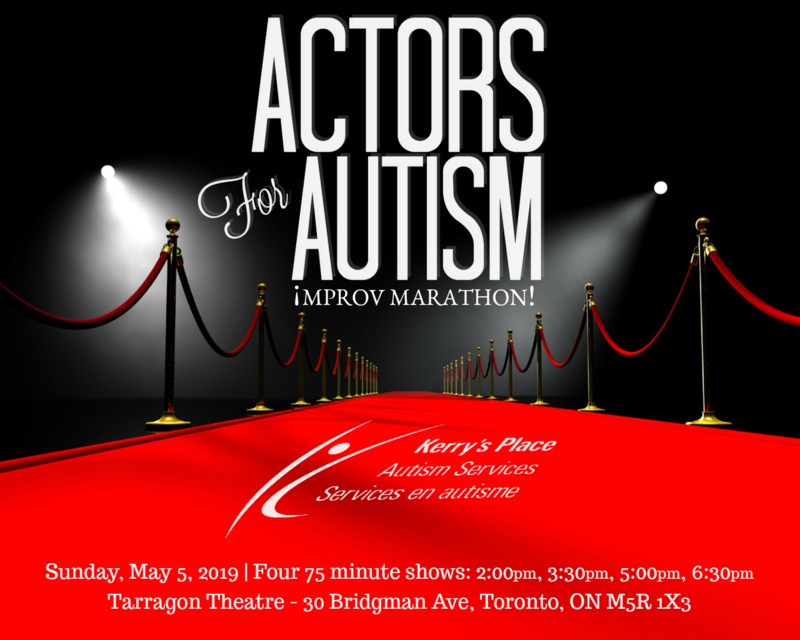 Orders will be received until April 29 and tulips can be picked up at Kerry’s Place head office in Aurora on Monday, May 6, 2019 from 4:00pm-6:00pm. 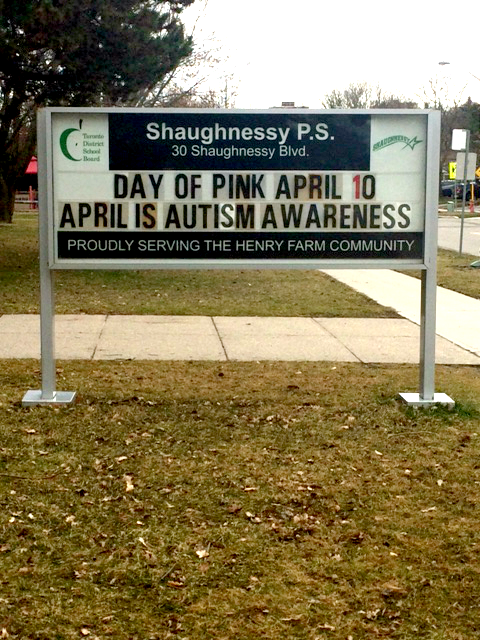 We are excited to work with the local high school in this way and are proud that students in our community feel so strongly about promoting Autism Awareness. Sale ends on Monday, April 29, 2019.